Will Alexis Sanchez face Yeovil Town? Manchester United travel to League Two strugglers Yeovil Town in the FA Cup fourth round on Friday night. The Glovers have seen off Southend United, Port Vale and Bradford City to set up a tie versus England’s biggest club on TV. 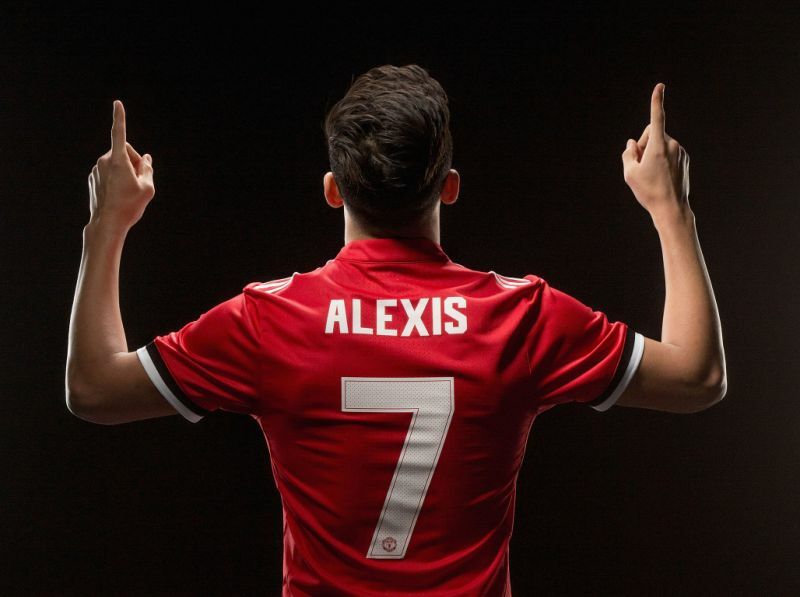 On Monday we confirmed the signing of Alexis Sanchez from Premier League rivals Arsenal in a straight swap for Henrikh Mkhitaryan. The Chilean superstar is eligible to feature for us in the FA Cup as he did not play in Arsenal’s 2-4 defeat to Nottingham Forest earlier this month. Fitness won’t be a problem for the 29-year-old as he is one of the fittest players in English football. He was also dropped for Arsenal’s last two matches before transferring to Old Trafford. However, Sanchez first met his new teammates on Wednesday which means he will have only had a couple of training sessions with the team prior to this match. Jose Mourinho may feel he hasn’t had enough time to pick up the tactics. As a result I believe Sanchez won’t be named in the starting lineup at Huish Park on Friday night and Mourinho may not want to put him on the bench either. We are at Tottenham Hotspur on Wednesday night and I believe this will be the game that Alexis Sanchez makes his Manchester United debut. Previous Article← Could this Real Madrid duo sign for Man Utd?